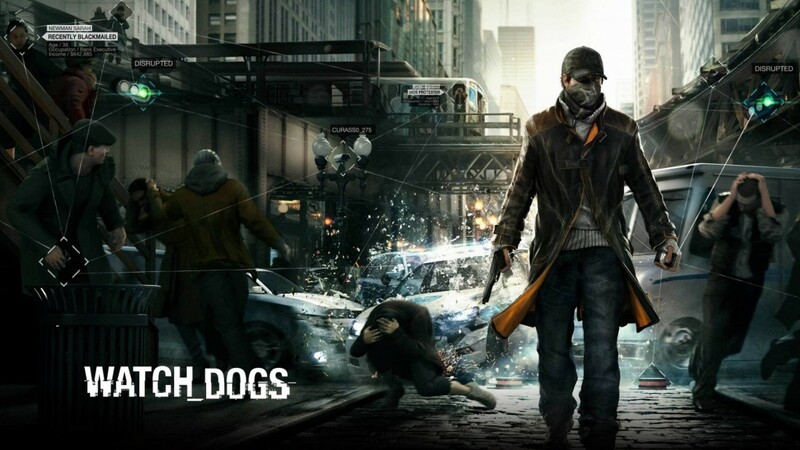 Watch_Dogs is a revolutionary game that was released worldwide by Ubisoft on 27th May, 2014. 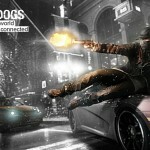 It is an open-world action adventure/ sandbox style game which is based entirely on a new concept, i.e. 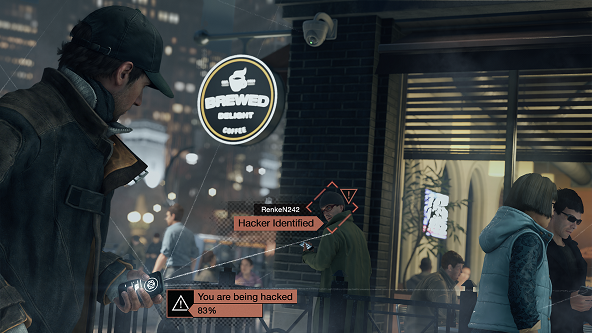 hacking. 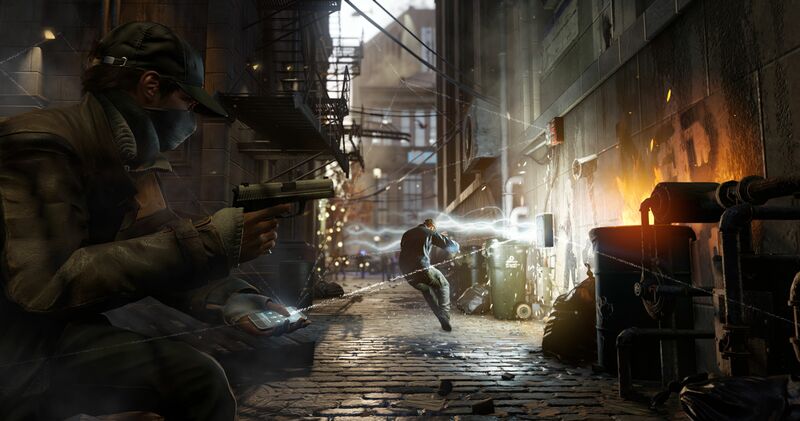 The game is first kind of project based on open-world genre that Ubisoft has ever taken. 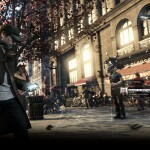 It features a re-created futuristic city of Chicago and is centralized on the character, Aiden Pearce. 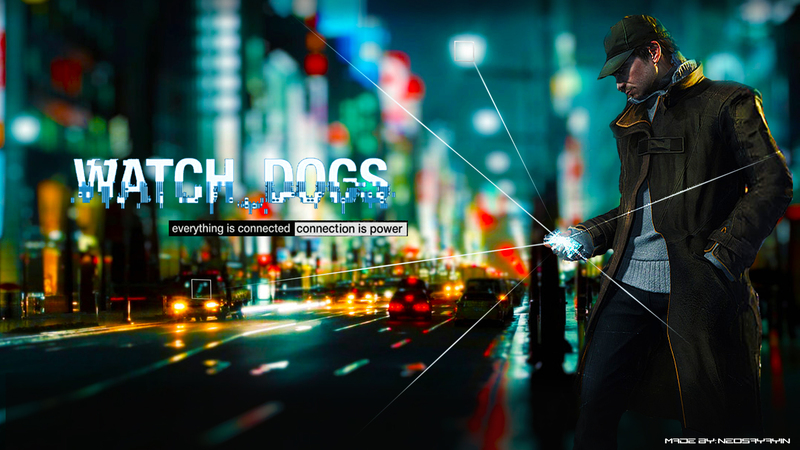 Aiden is a highly skilled hacker who can hack into any electronic device within the city by taking control of CtOS (“Central Operating System”, which monitors almost all the digitalized data within Chicago). 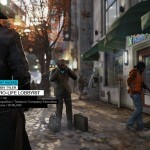 The storyline of Watch Dogs is primarily based on the concept of ‘Cyber-Warfare’ which minutely focuses on the interconnection of a digitalized world and its manipulation by the control of data for various purposes which frames the most significant question- “Are we being digitally controlled?”. 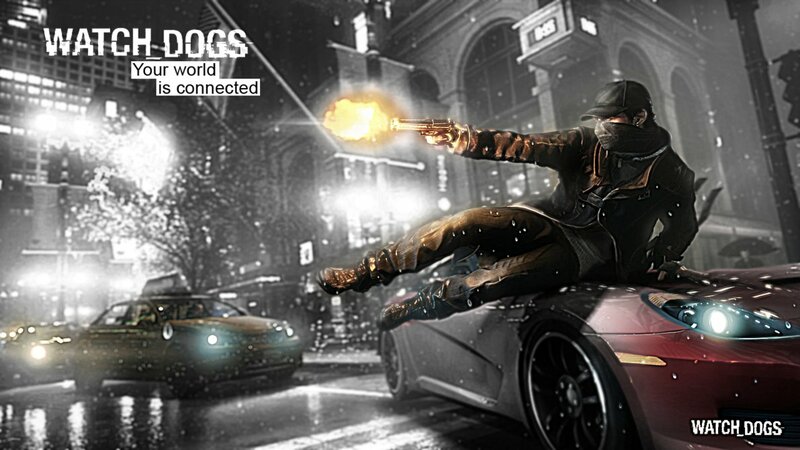 The game is centered in a near future fictionalized Chicago that exhibits the use of a super-computer called CtOS( Central Operating System). In this version of world almost everyone and every digital or electronic device is inter-connected via a network which can control and monitor almost the entire city like surveillance cameras, banks, traffic lights,etc. and even the minute details of civilian life which can be used for specific purposes even selfish needs. e.g. commercial purposes. The development of CtOS was due to the aftermath of 2003 North America blackout caused due to an employee who uploaded a virus that disabled the entire power grid in the Eastern Coast. In other words in this alternate universe, “information is power”. 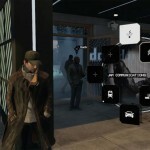 The story revolves around Aiden Pearce, a very highly skilled hacker, who has the ability to take the possession of any electronic device via CtOS by the help of ‘Profiler’ app through his smartphone. “Connection is everything”. 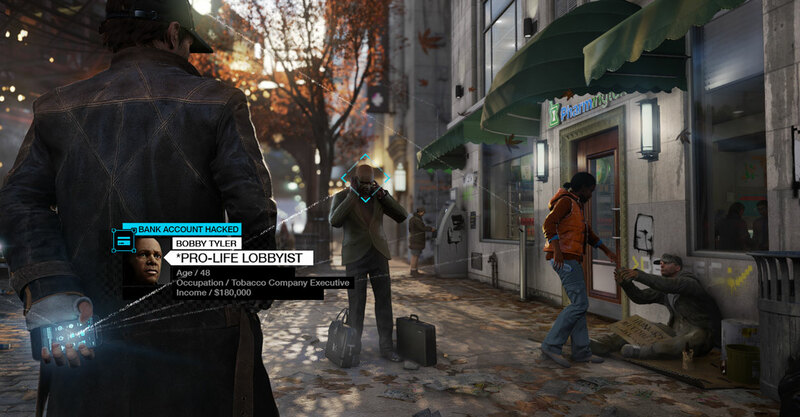 Hacking and surveillance is the basic concept of the gameplay mechanism in Watch_Dogs. 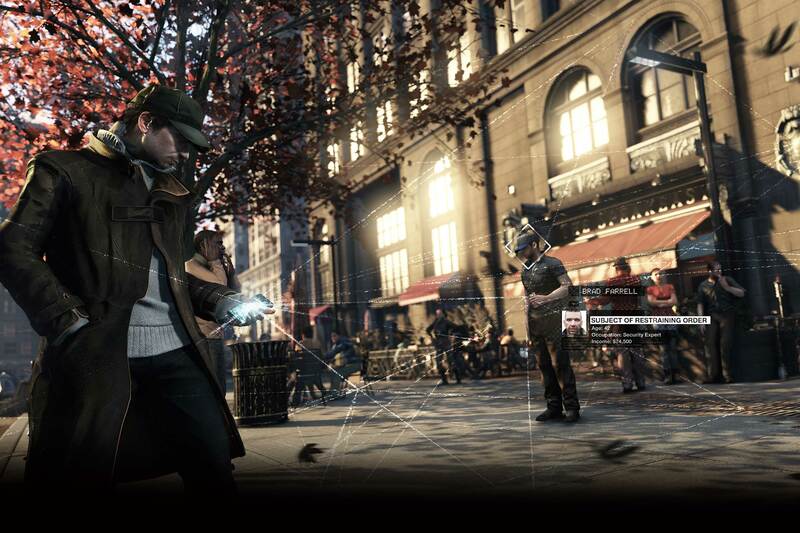 Players take the control of Aiden Pearce from a third person perspective and can hack almost the entire city. e.g. 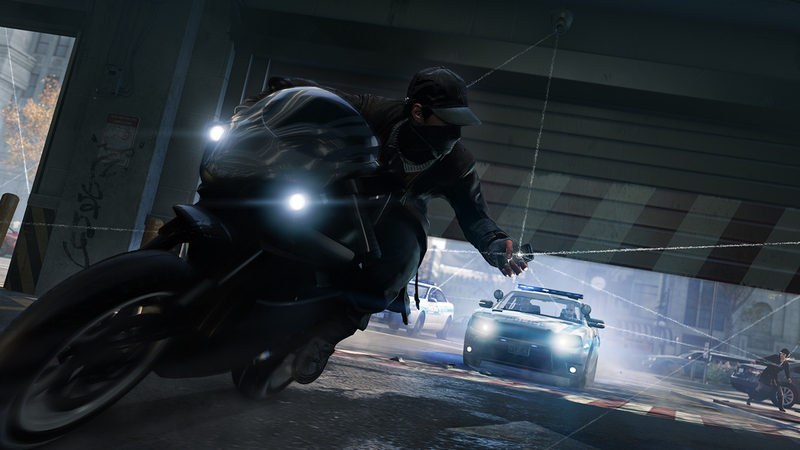 if Aiden is being chased by Police then he can hack the nearby traffic lights to create a traffic jam and hence can create an opportunity for him to escape or he can create a blackout to easily escape in the dark which can also be used for hiding from an enemy. 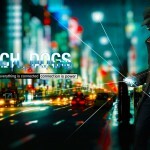 He can also track down a nearby enemy by taking control of the CCTV cameras and by using augmented reality feeds that comes up on his smartphone screen which can also be used to extract the personal details of any civilian like what he/she does, health, financial information, potential behavior etc. 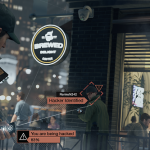 Aiden can also steal funds by hacking into a person’s bank account and he can also create distractions to assist him in various purposes, like getting inside a tightly secured building or escaping from an enemy, by disrupting a network or manipulating an object by hacking. 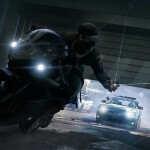 So, players can use both stealth and parkour to blend into the environment to assist themselves in many ways. 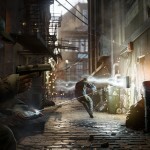 While engaged in combat players can use the cover mechanic and enter into a slow motion for some amount of time to help them in shooting down their enemies. 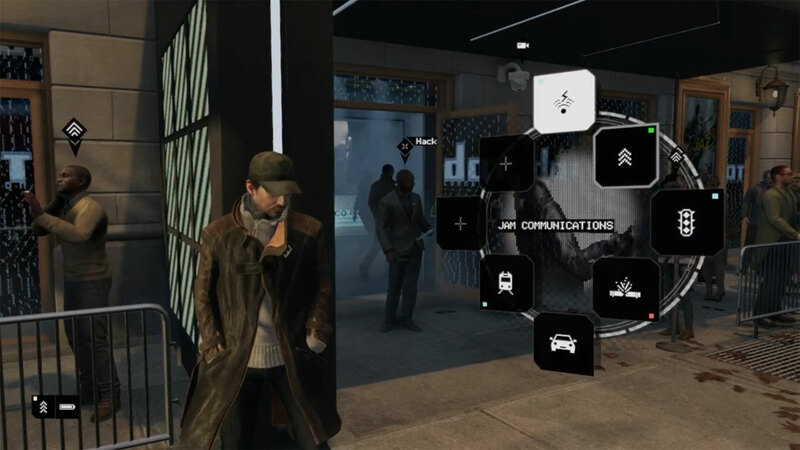 Aiden can also use his augmented reality feeds to locate potential victims and eliminate their threat, thus uplifting his heroic status and image in the society which further increase his xp and hence, society interacts with Aiden based on his actions. Thanks, keep reading our articles. We will keep you posted.